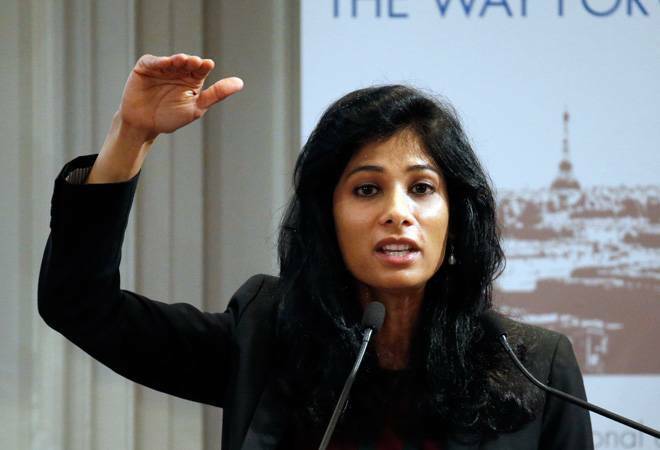 United Nations, Jan 21 (IANS) The International Monetary Fund’s (IMF) World Economic Outlook Update released by chief economist Gita Gopinath on Monday said that India’s economy is expected to grow by 7.5 per cent in the 2019-20 fiscal year, keeping an upward trajectory as the rest of the world slumps. India will continue to be the world’s fastest growing major economy, the report said. The IMF’s flagship report said that India’s growth was estimated to be 7.3 per cent for the current fiscal year and forecast to rise to 7.7 per cent in 2020-21. The World Bank’s projections published earlier this month for India’s growth in the current and next fiscal years match those of the IMF, but is lower at 7.5 per cent for 2020-21.